Connect a B&O BeoGram Turntable (or other brand of turntable with fitted DIN cable) to your Bang & Olufsen music system using the "Aux In" or "Tape In" socket. 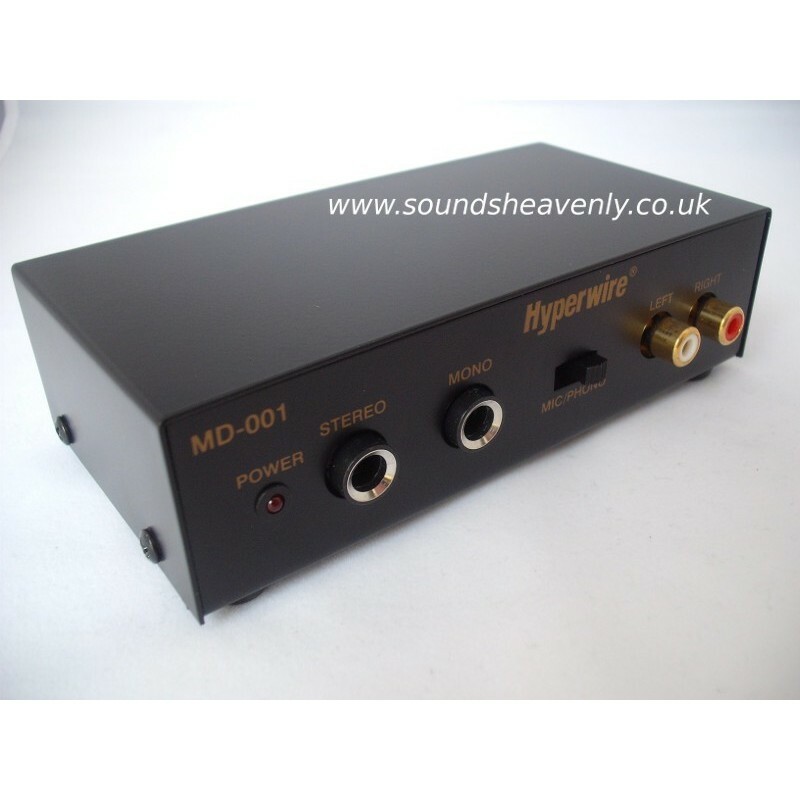 This high quality phono pre-amplifier with included converter cables will allow you to connect a B&O Beogram Turntable (or other brand of turntable with fitted DIN cable) into your Bang and Olufsen hifi system using the "Aux In" or "Tape In" socket. 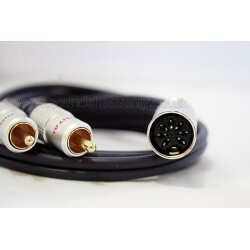 It will also let you connect directly to a non B&O audio system, Hifi, amplifier etc - simply choose the Twin RCA output cable as an option! This bundle will work with almost all B&O Beogram turntables and record players up to 1990 (where the turntable has the standard 5 or 7 pin DIN plug on a fitted cable). 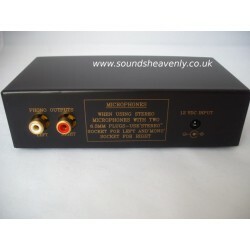 It will also fit most non-B&O turntables that have a captive DIN cable fitted. Please note that a handful of Beogram turntables already have built-in pre-amplifiers and so these should instead be connected to a line level input on your system - if you are in any doubt, please ask! 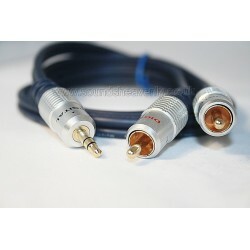 BEOGRAM 8000/8002 - IMPORTANT NOTE: If you wish to connect a Beogram 8000 or 8002 to a modern B&O audio system, you will require an additional grounded male DIN to RCA input cable that is not included with this kit. This is because these Beogram models do not have the fitted output lead that was provided on all other Beogram turntables. Please contact us for advice prior to making your purchase if you intend to use this kit with a Beogram 8000 or 8002. Connecting to a BeoSound 4 or BeoCenter 2? 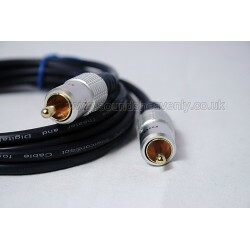 Select the Twin RCA output cable instead of the default DIN output cable. As with all B&O audio systems, this kit is designed to be left permanently connected to the electrical supply. Please note that this kit does not allow the turntable to accept remote control signals from the audio system. If you have a later Beogram turntable that can accept Datalink remote control signals, we can also offer custom wiring looms to pass Datalink signals from the B&O system to the turntable - please ask for details if this is of interest! You can also use this kit to digitise your records onto a computer! 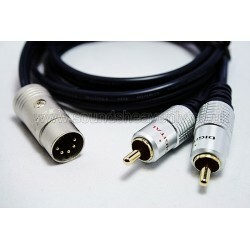 Choose either the 3.5mm Minijack or Twin RCA output cable as an option and connect to your computer sound card Line Input. If you are in any doubt about suitability, please ask!